A Virgina-based nonprofit allegedly funneled $200,000 from secret donors to elect Republicans to the Irvine City Council. As Voice of OC entered its third year, the news agency and its reporters continued to have an impact on public policy throughout our region. A long overdue audit of spending under a city contract reveals inadequate expense tracking and potential conflicts of interest. Gerson Cortes is 23 years old and attending Santa Ana College with dreams of pursuing a career in cultural anthropology. He is also undocumented and queer. A group of mothers whose sons died in police shootings led nearly a hundred protesters to the Anaheim Chamber of Commerce building. 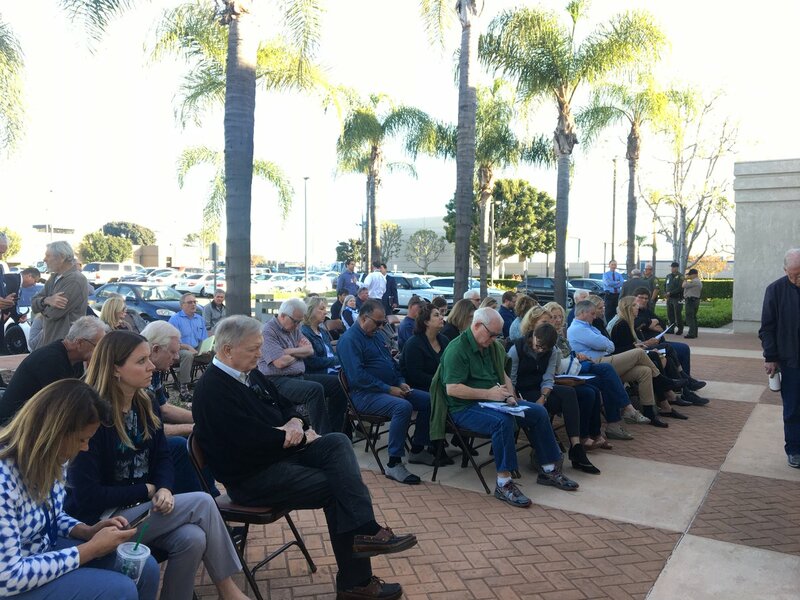 Local government officials and nonprofit leaders sat down with the Voice of OC Community Editorial Board last week to talk about how the county succeeded and how it failed this year in the fight against homelessness. Anaheim blogger resigns from the county Parks Commission and apparently lost two Orange County Transportation Authority contracts totaling nearly $100,000, the latest repercussions from his post that mocked Latino mourning traditions. As a graphic OC Weekly story makes the rounds, you can check out the lawsuit documents it’s based on. Community Editorial: Is Now the Time to Halt Deportations? Some are questioning whether the public was given enough notice of the meeting.